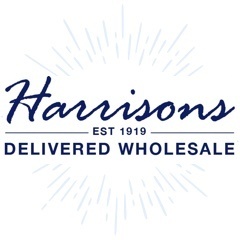 Shop our great range of wholesale pens on our website. 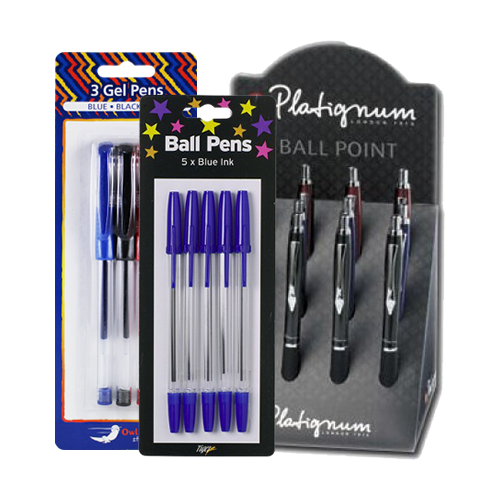 We have a variety of pens available in a number of styles and designs. Order online by 12pm and in most cases receive your items the very next day!